The Chess Club and Scholastic Center of Saint Louis is located in the Central West End neighborhood of St. Louis. The Club was founded in 2007 and opened in 2008. The World Chess Hall of Fame is located directly across the street from the Chess Club and Scholastic Center of Saint Louis and opened to the public in September 2011. 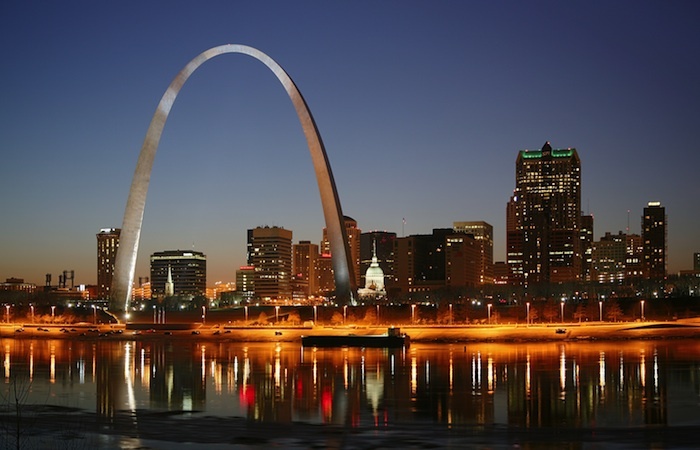 The Central West End is an urban, hip and trendy one-stop-shopping and dining Mecca for many. Be it an afternoon strolling down the historic Central West End streets, admiring both shop windows and beautifully landscaped front yards or simply taking in a movie at the Chase Park Plaza's comfortable movie house, the Central West End (CWE) seems to have it all. From Washington Avenue bordering on the North and Forest Park Parkway on the South, the Euclid Avenue corridor is one that offers the shopper, the diner, the gallery-viewer, the wine enthusiast and just about any other one-of-a-kind seeker, a bit of everything under one neighborhood. As the name alludes, the Central West End is one of the most "centrally located" neighborhoods with easy access from highways, many recognizable local roads and public transportation. The Metro Link is within walking distance from the main shopping and dining areas and the Bi-State bus has numerous routes in the area.